Excess weight or obesity is a serious disorder that causes high blood pressure, heart disease and diabetes. Recent studies have revealed that one third of adult Americans are obese. These statistics are alarming not only in America but throughout the world, considering the fact that obesity is the sole cause of death that could prevent, after snuff. This formula combines the unique and surprising Citrine-K and L-carnitine, which burn fat, with CELLFOOD. 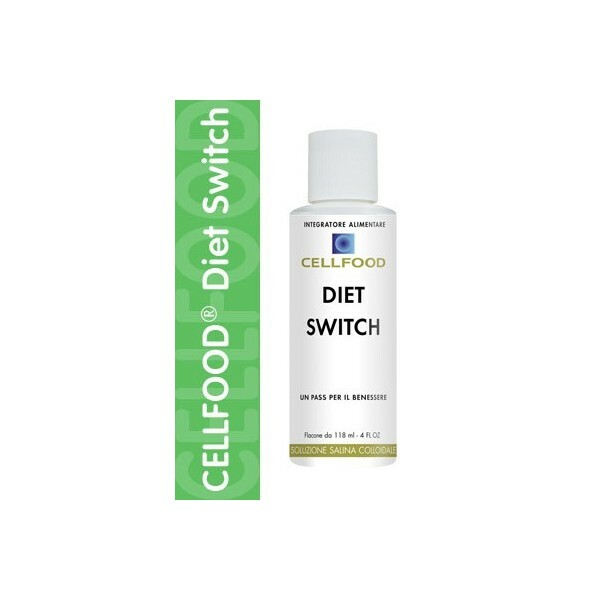 CELLFOOD Diet due to its amino acids, electrolytes, digestive substances, and minerals, helps to regulate metabolism and to remove the organic matter, while enhancing the ability to burn fat of the individual ... even during sleep! 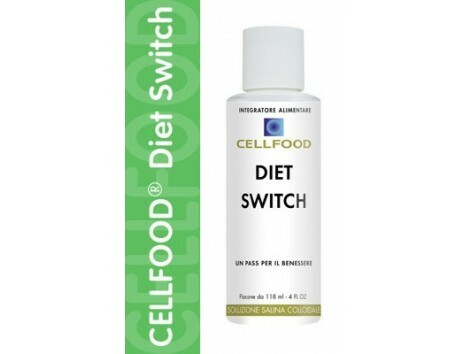 You need only stay in fasting about two and a half hours before going to bed, after drinking 20 drops of CELLFOOD Diet dissolved in a glass of water. Citrina-K and L-carnitine Mechanism of action: The Carnitine uses fat for energy. In the absence of this amino acid, the body uses protein as an energy source for deposit. The Citrine-K reduces the feeling of hunger in a natural way Help in the following Diet for aesthetic Weight loss for medical reasons Weight control in subjects with mental disorder (bulimia) Supplement in subjects with chronic shortage of carnitine (vegetarian, AIDS) Recommended dose: Shake the bottle before using, then you only need to keep in fasting about two and a half hours before going to bed. Then drink 20 drops dissolved in a glass of pure water. (We recommend using mineral water with low residue 180 with a value lower than the 50mg and a pH value less than 7) Cellfood is a nutritional supplement, not a drug, does not cause side effects, no contraindications and consumption works to the good functioning and well-being of the organism.